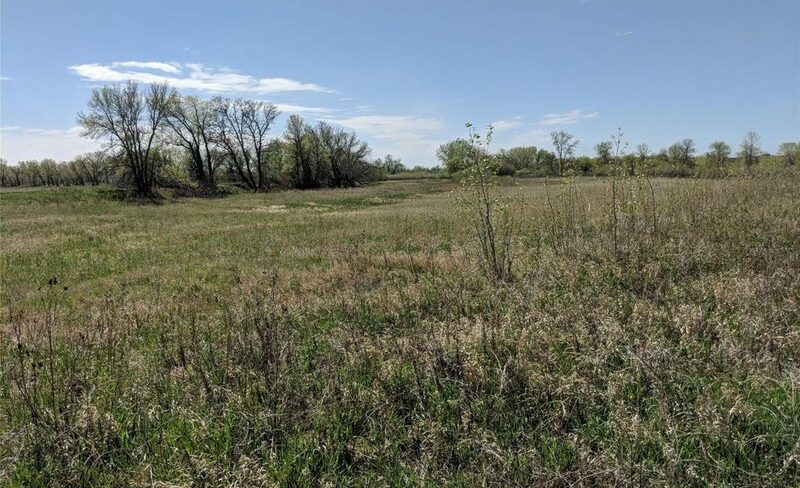 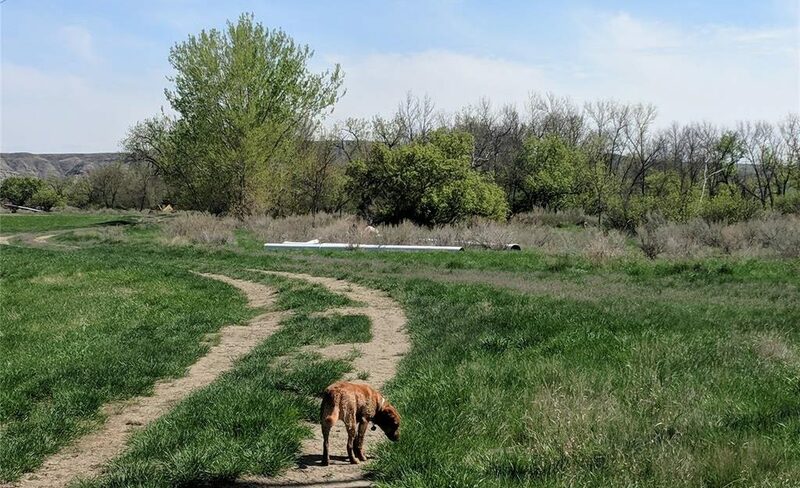 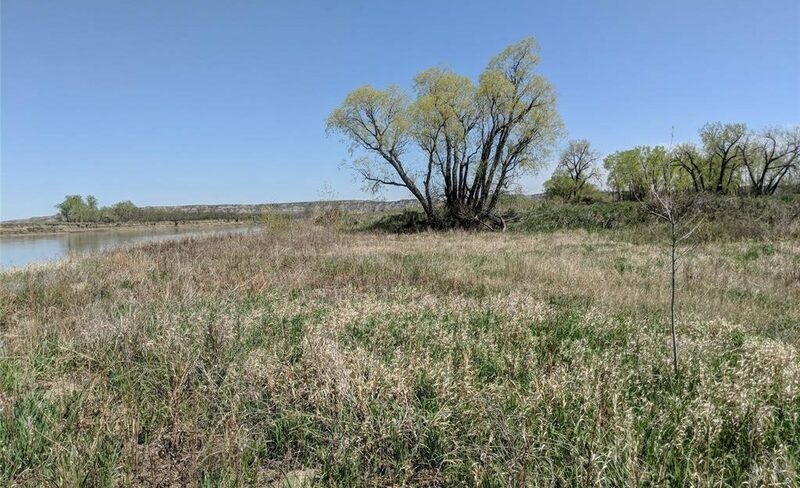 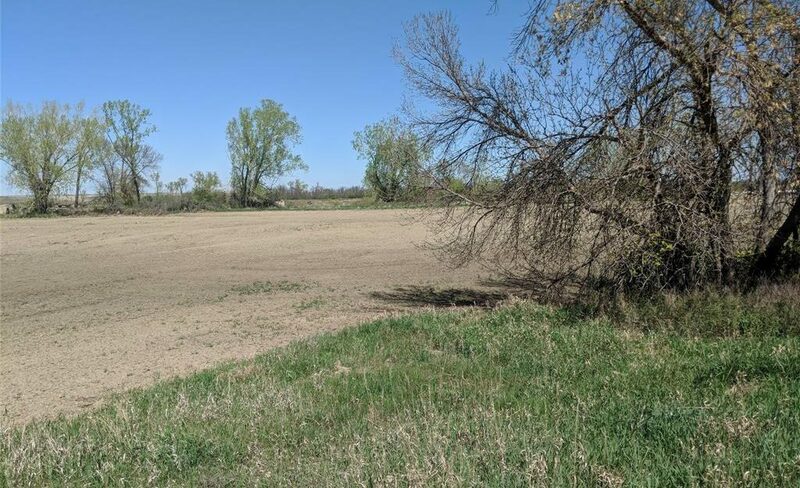 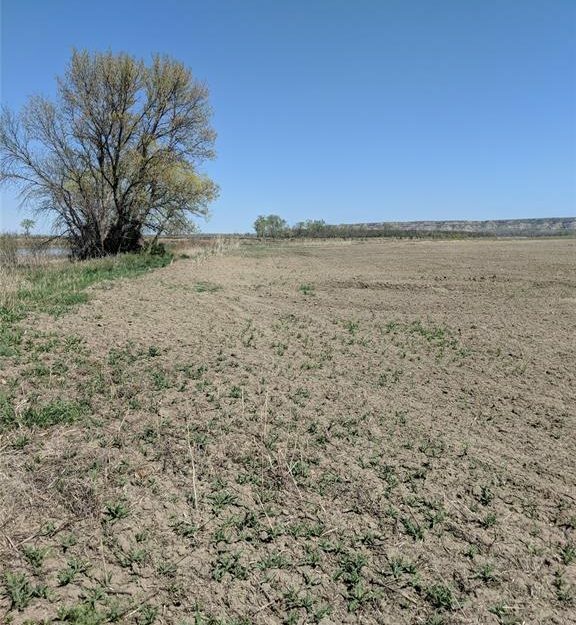 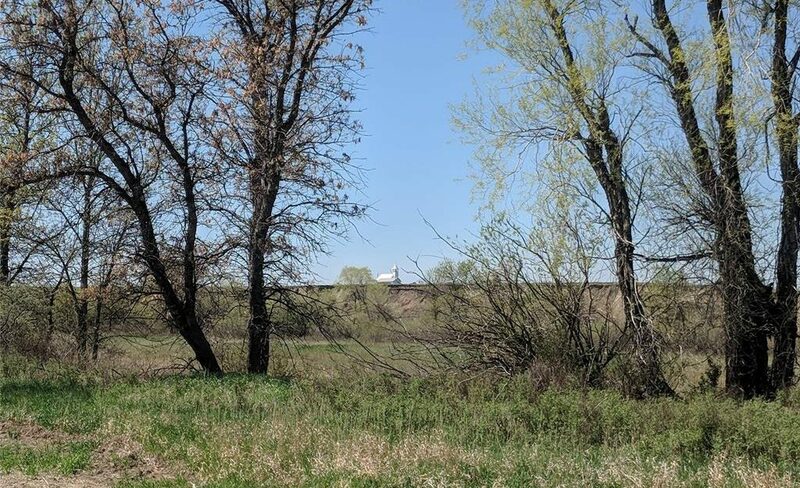 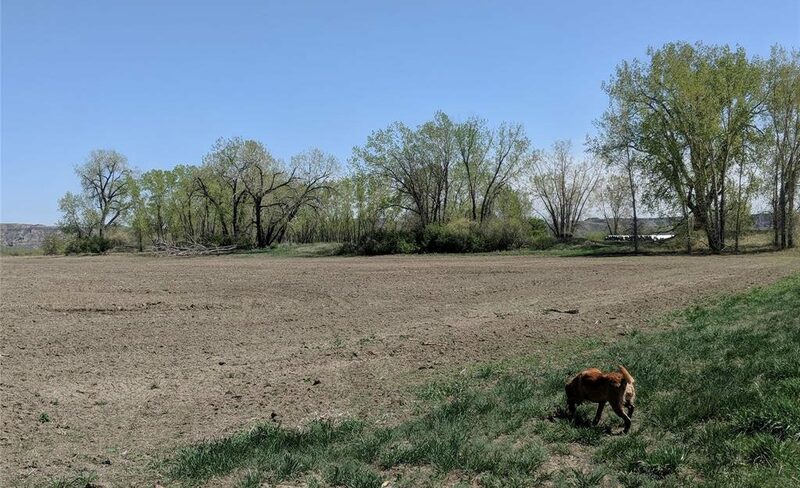 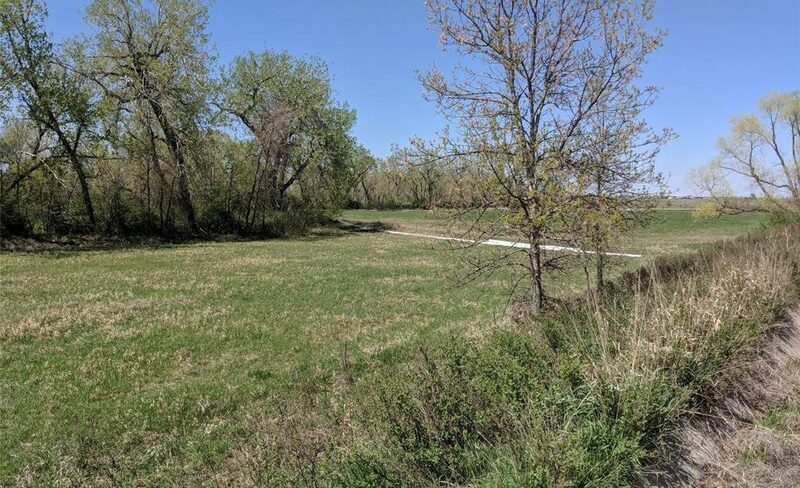 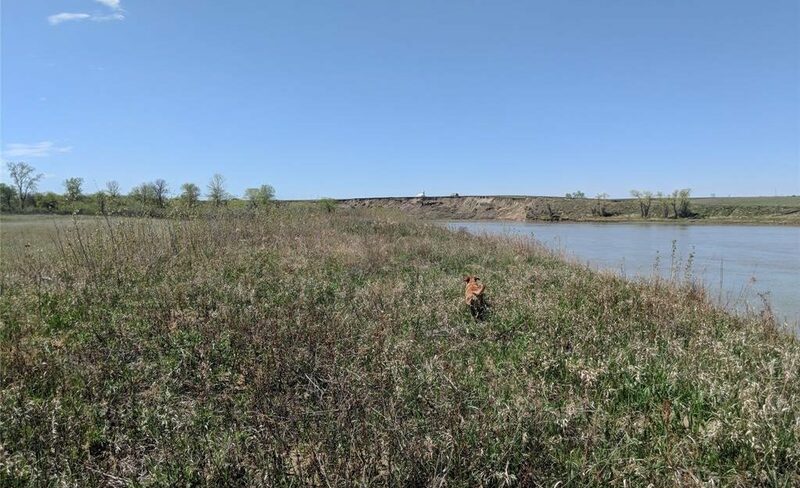 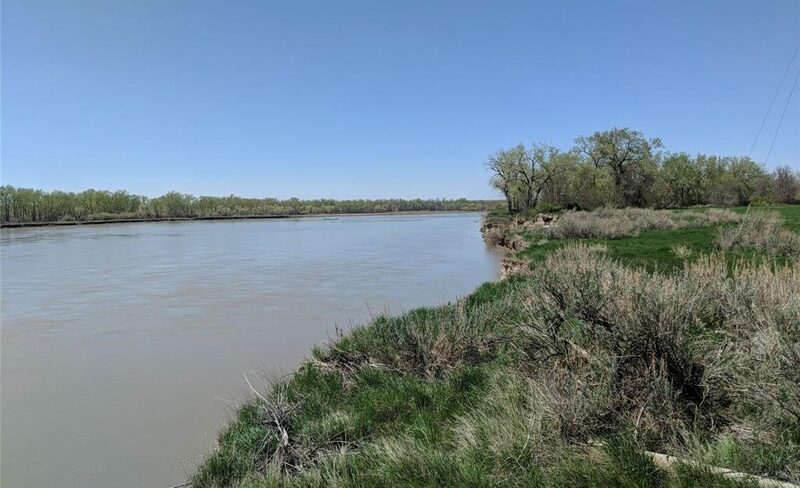 Remarkable Missouri River property with 221± acres irrigated and the balance of the approximately 455 deeded acres are wildlife hideouts and habitat. 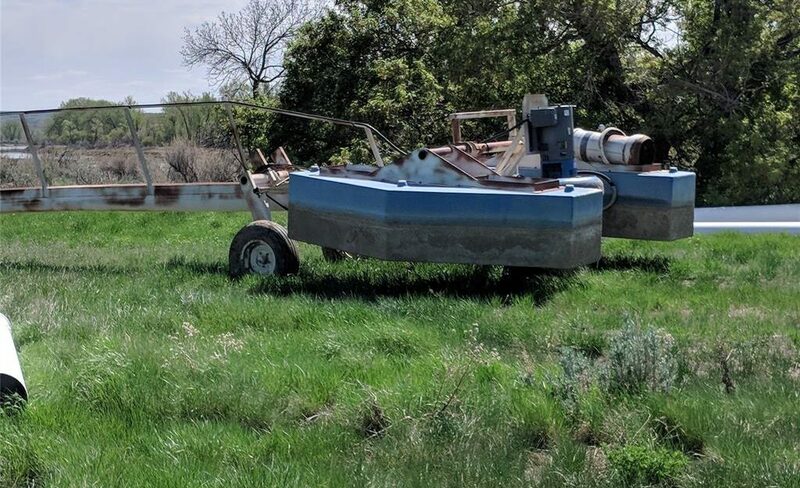 3 phase power runs the 5000/gal/min pump right from the Missouri River onto the productive cropland. 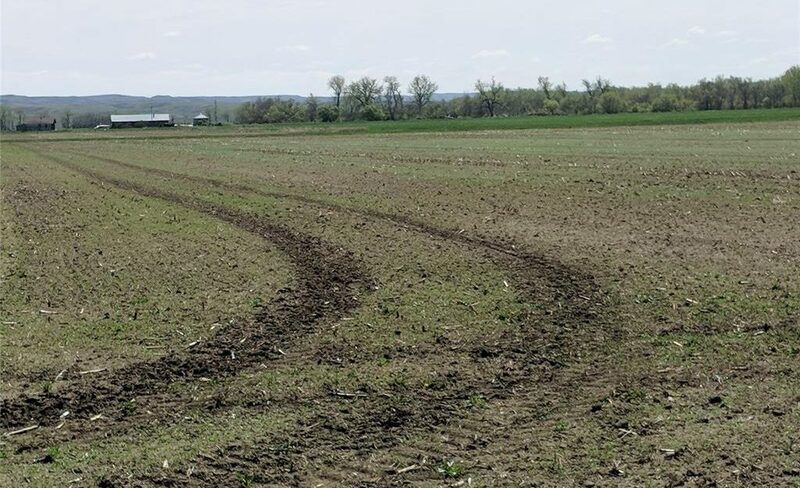 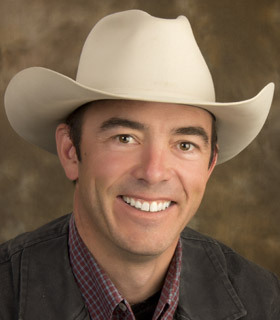 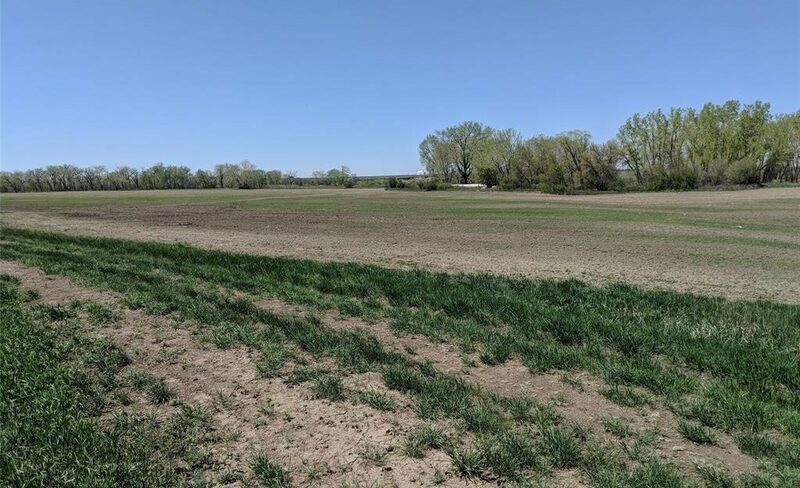 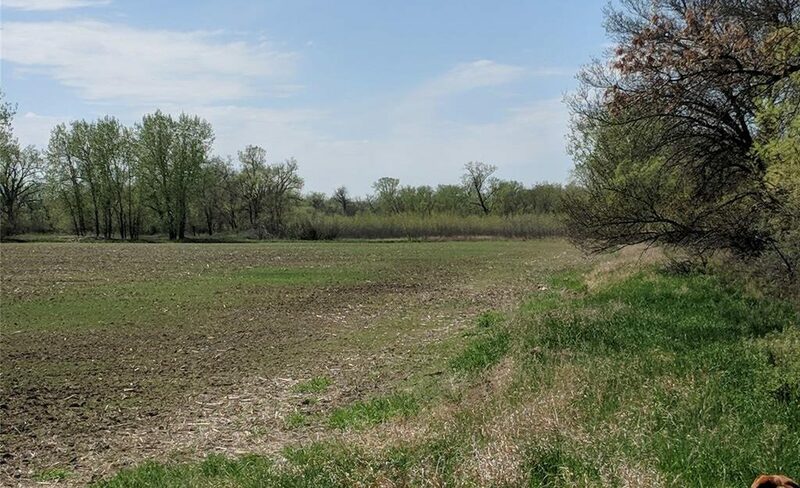 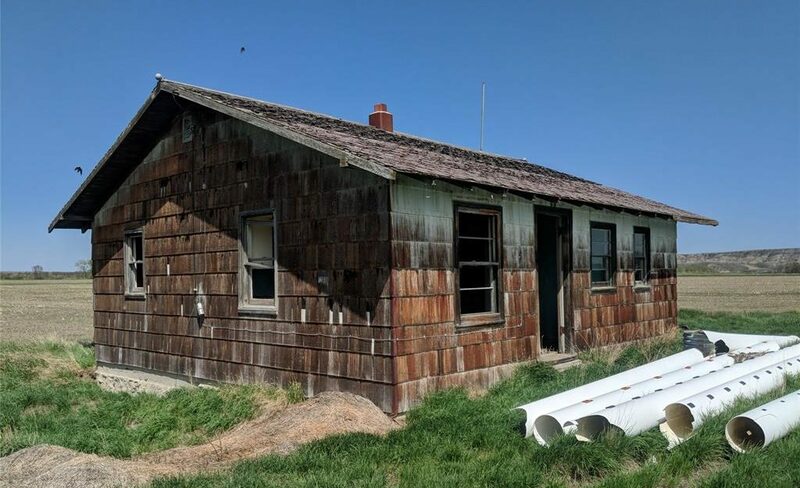 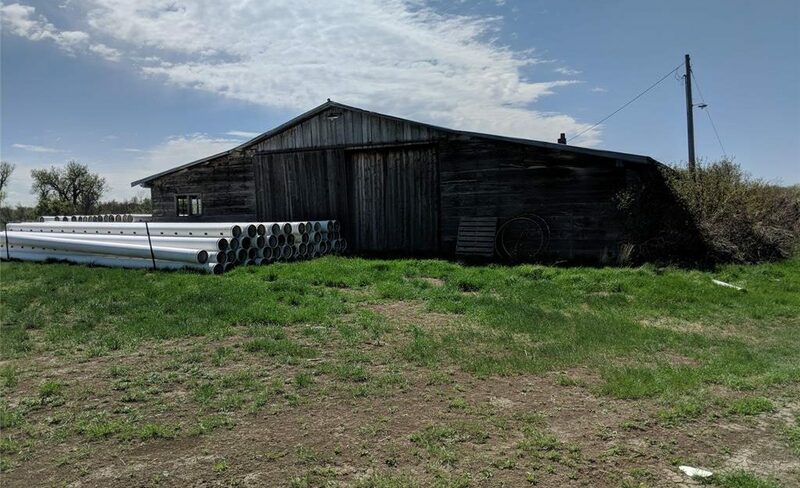 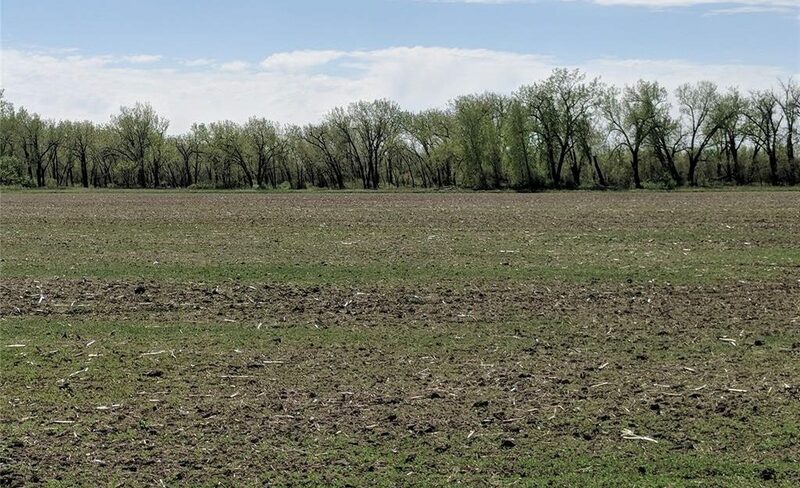 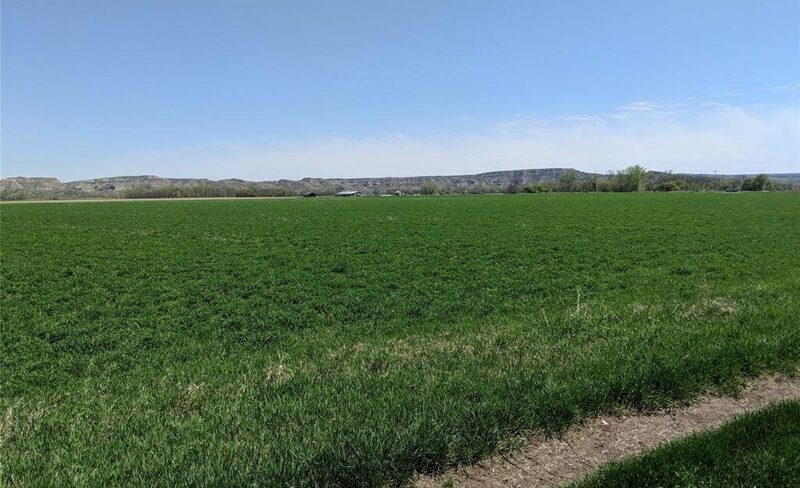 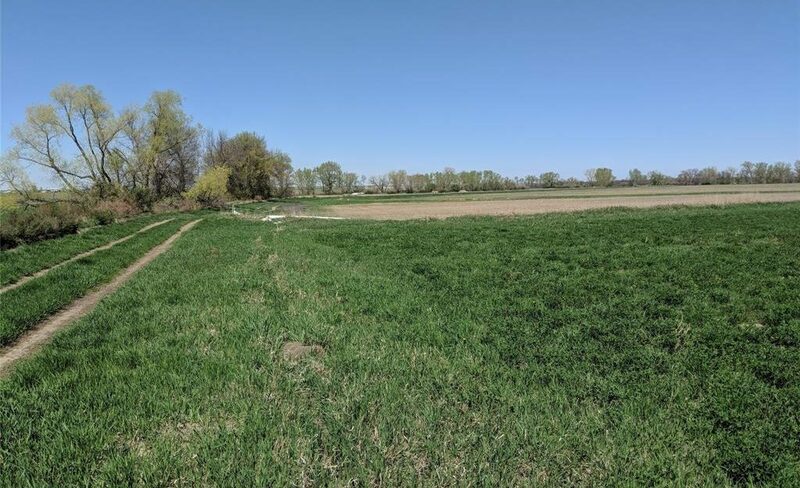 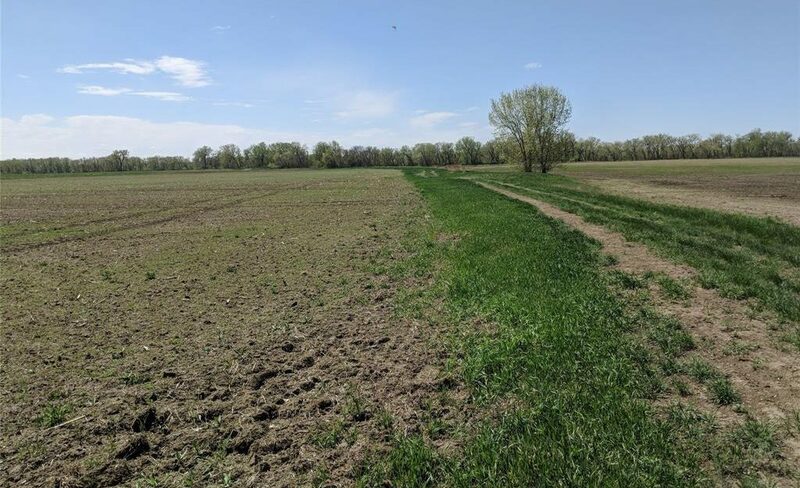 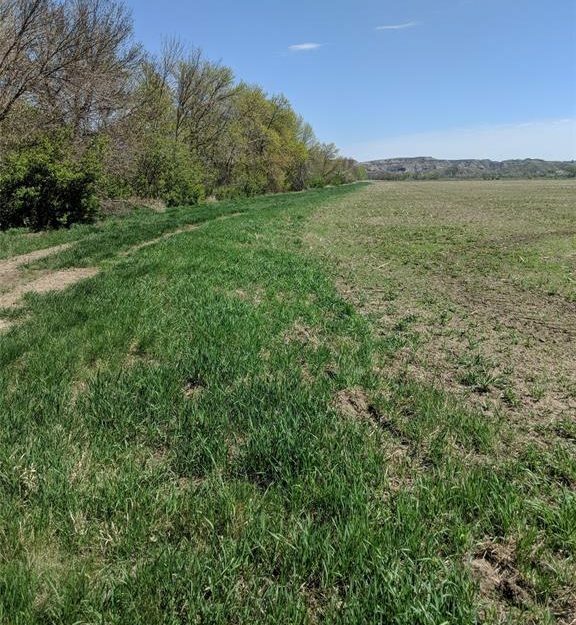 Seller would be willing to lease back farming acres. 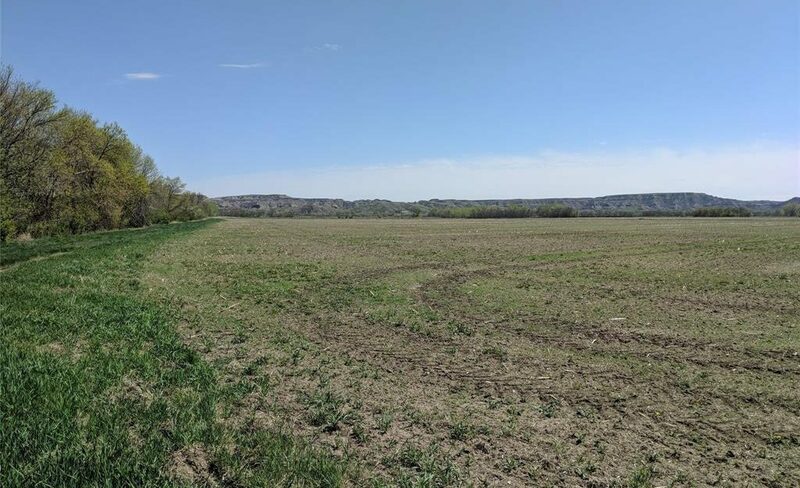 Plenty of Pheasants, Turkeys, Geese, Ducks, and Whitetail deer call this their home. 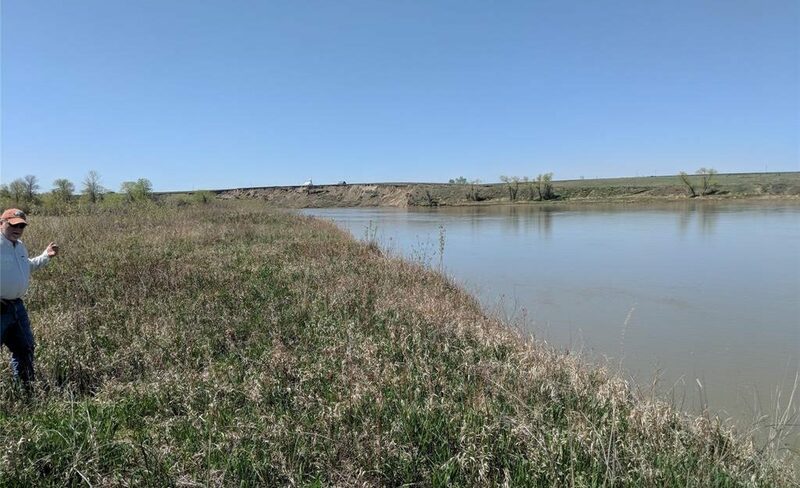 These Eastern Montana views are terrific of the Missouri River and the Badlands in the distance to the south. 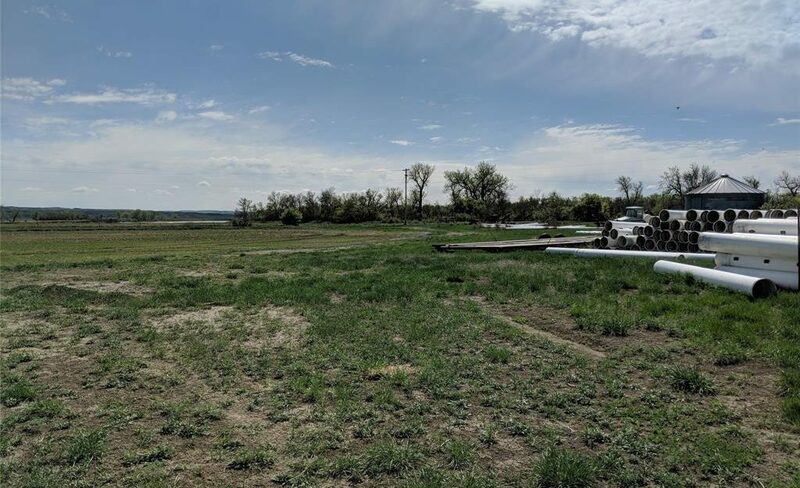 Truly a special Eastern Montana property with privacy, great access, fantastic hunting and fishing all on productive river bottom land.